Happy Thursday to all of you. Are you ready for another color challenge? I hope you are, cause I love this weeks color palette and could not miss the opportunity to play. Isn't that just lovely? 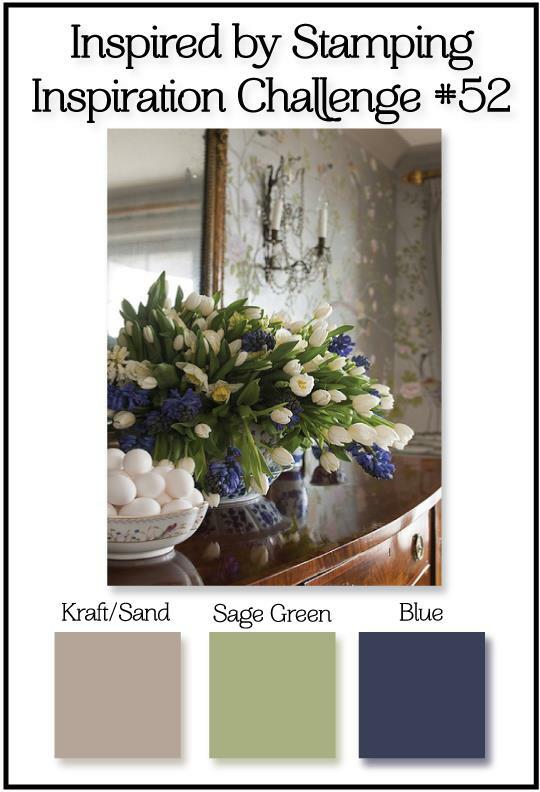 I love kraft, so this weeks color challenge was seriously screaming my name. I wish I could display flowers around my house like that photo. Here is my sample card for this weeks challenge. I decided to do a step card this week. Step cards, to me demand attention. They seem so complicated, tricky and sophisticated. You can do so much or so little and they always look amazing. I used Little Flowers for my card today. I cut the frame with my silhouette and rubbed the edges with antique linen distress ink. I them stamped the flower with Bamboo Memento ink. I stamped the same image using Paris Dusk Memento ink. I put the frame in between one of my embossing folder and ran it through. 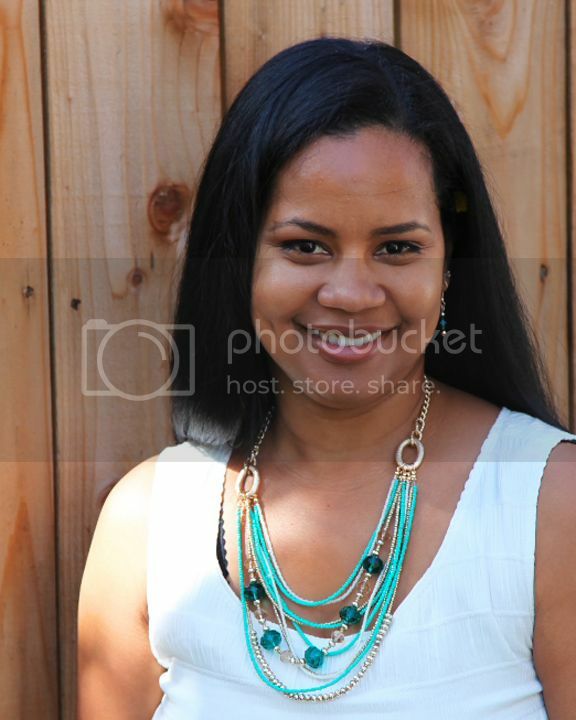 I love the look and texture it gives the image. 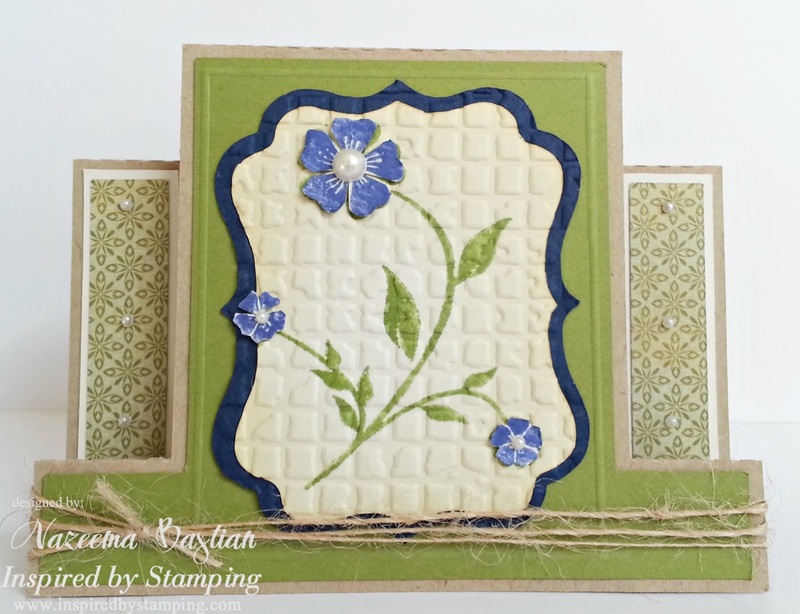 I then did some fussy cutting, with the flowers I stamped with blue ink. 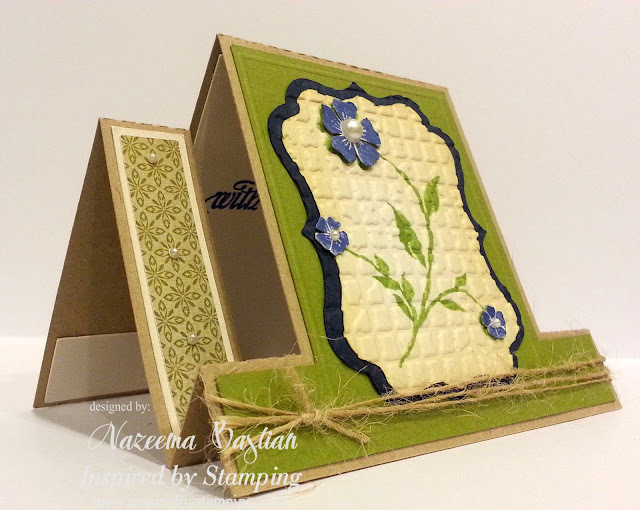 I placed those flowers onto of the embossed frame added mini pearls to finish it off. I even finished off the inside of the card. I used a sentiment from the Fancy Sentiment set. Before, I leave you today. I want to inform you of some changes that are being made over at IBSIC. 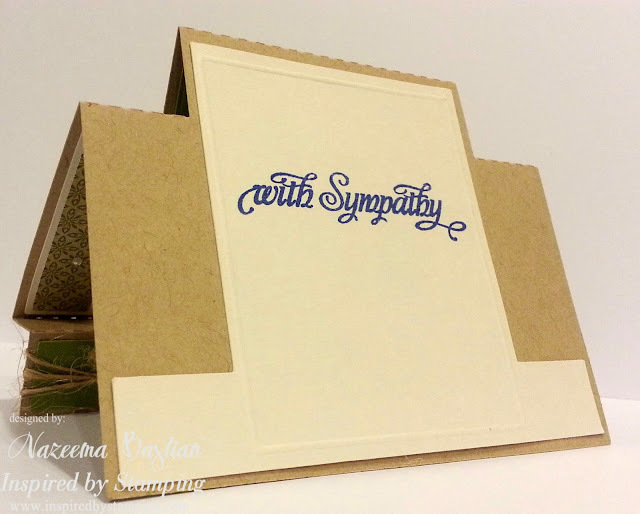 With all the other Inspired by Stamping challenges that we offer from WHW Tutorial Challenge, IBS monthly blog hop and the IBSIC, we decided that it would be best to move this challenge to Joanna's blog as well. IBSIC #52 will be the last challenge on IBSIC website. IBSIC #53 will be held on April 11th on Joanna's blog and will last 2 weeks. 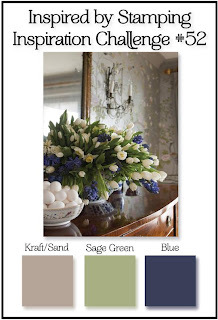 IBSIC will become a monthly color challenge held every month on April 11th. There is only 1 week left for our March Blog Hop! Two lucky winners will win a $25 gift card to the store! Click here for details! Now that is an impressive card! So very well done!! !